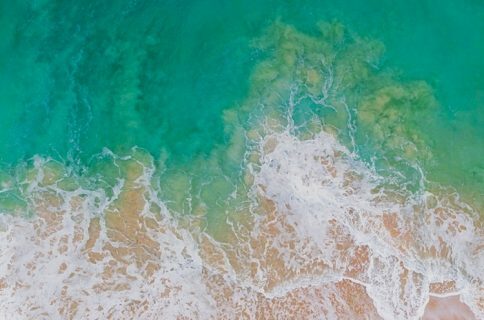 Apple designed iOS to wake your locked handset’s display in the wake of incoming notifications, and while this helps to grab your attention, it also tends to grab the attention of others. You can easily prevent this by turning notifications off, but then you run the risk of missing important notifications altogether. 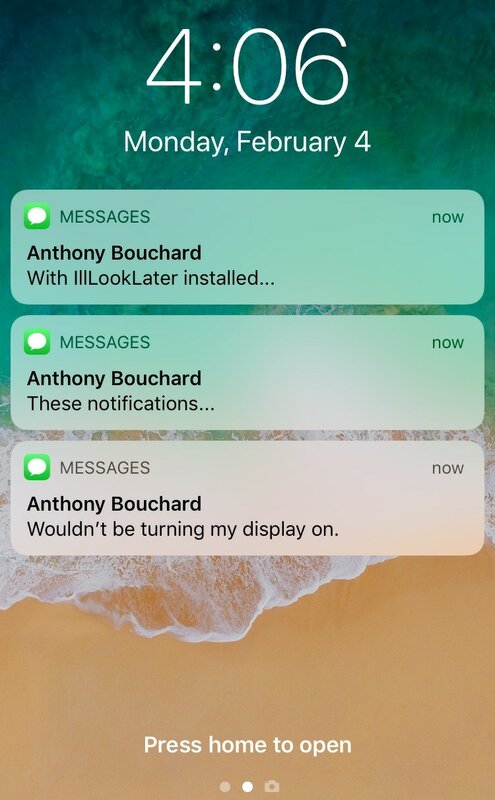 Love it or hate it, Apple’s notification-oriented display-waking feature is probably here to stay; but with a free jailbreak tweak called IllLookLater (iOS 11) by iOS developers N104 and Julio Verne, you can better control what wakes your display and what doesn’t. 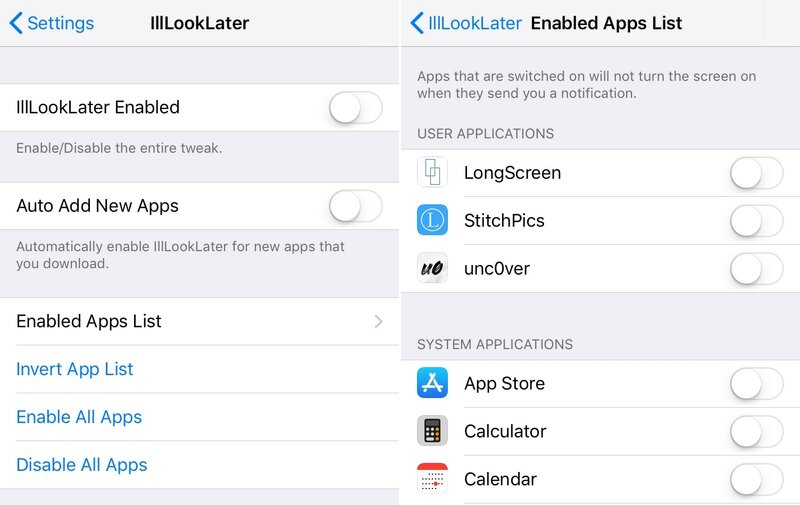 The concept should sound familiar to veteran jailbreakers because IllLookLater is a pre-existing tweak; on the other hand, Verne breathed new life into this popular classic by optimizing the code to work correctly on iOS 11 devices. As you might come to expect, IllLookLater (iOS 11) only impacts apps that have been enabled – hence the whitelist. Whitelisted apps will not wake the display for incoming notifications, but you’ll still hear the relevant notification sound if you’ve configured one. The options at the end of the preference pane exist only to reduce the work needed to set the tweak up in a pinch. If IllLookLater (iOS 11) looks like something you’d like to use, then you can download it for free from Julio Verne’s beta repository in Cydia. 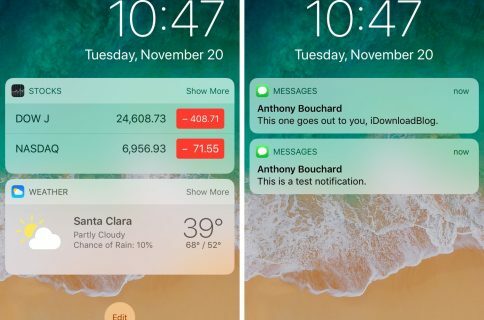 The tweak is compatible with all jailbroken iPhones and iPads running iOS 11. What do you think about the concept behind IllLookLater? Let us know in the comments section below.